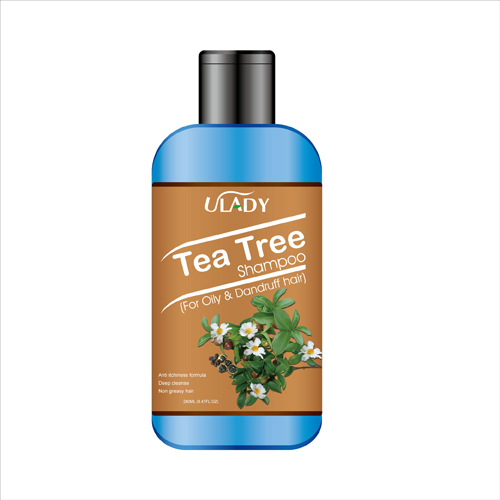 Special Tee Tree formula will set your scalp free from constant itching. The healing effects of tea tree oil are enhanced with a blend of herbals to soothe the scalp while moisturizing the hair. Usage: Distribute evenly through wet hair, massage gently to rich lather, rinse thoroughly. Repeat if necessary.